Before you send a query, please review the list of frequently asked questions below. 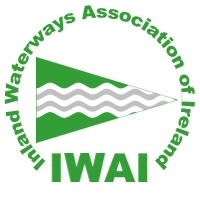 Please note that we get a large number of queries about our waterways and we will give preference to answering questions that aren’t covered in this FAQ page. If you would like to send a message to the Association Officers or the developers responsible for this website, please email us, giving as much detail as possible about the nature of your enquiry.